I’m a bar soap kind of gal. It's faster, and for some reason, I feel cleaner when I use it. I’ve been devoted to Dove since the beginning of time, but after I started this bar soap roundup, I found 9 other amazing soaps that will permanently put your loofah away. Us bar soap gals are a small community compared to the body wash crowd, so in the comments section, let me know if you’re a fellow bar girl and why you bar. Did your favorite soap make the list? 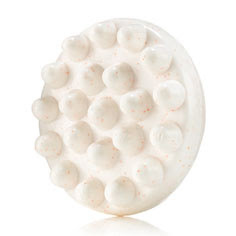 This big round soap does double duty exfoliation. The embedded jojoba beads turn this peppermint and grapefruit soap into an uplifting foamy citrus scrub. The massage nubs and caffeine content are ingenious, especially after a particularly difficult Bar Method class. Not only does this soap relieve my achy muscles, the deep kneading ensures a thorough buffing. By the time I’m done with my shower, my skin is silky smooth. This gentle soap-free and lanolin-free cleanser is delicate enough to use on infants. I think bar soap often gets a bad rep from that drying, squeaky clean feeling. 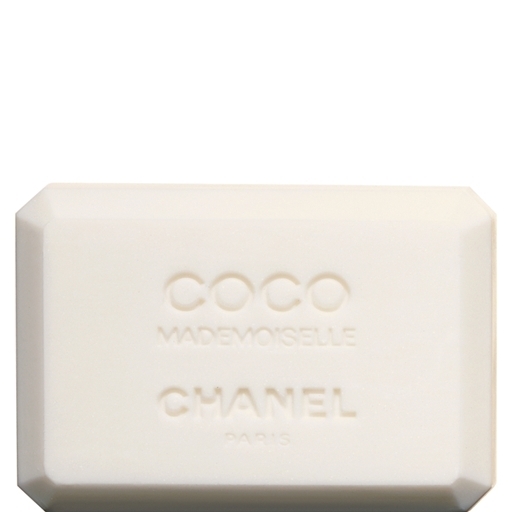 This creamy, hypoallergenic and noncomedogenic bar is the complete opposite. I loved how incredibly soft and nourished my skin felt. Free of petroleum, sulfates, synthetics and other harmful chemicals, this organic soap will leave your body clean without soapy residue. Every detail of this handcrafted soap is good for your social conscious, including the recyclable packaging made of 100 percent post-consumer paper with vegetable based ink. 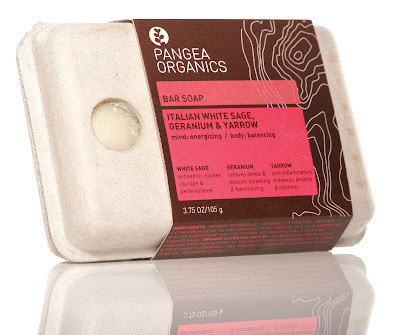 This luscious bar leaves skin feeling like silk. The best part is the price. There's no guilt in stocking up on both the creamy formula and the exfoliating kind, in delicious scents like Burnt Brown Sugar and Blackberry Vanilla. My heart races a little whenever I see the jet black letters spelling out CHANEL. This soap bar holds the same luxury and elegance as any other Chanel product. The details delight, from the precisely cut slanted edges to the deeply engraved “Coco Mademoiselle Chanel Paris.” The signature fragrance is feminine and alluring. 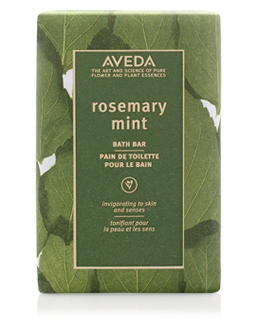 You’ll have tranquil showers with this herby bath bar that smells just like an Aveda spa. Prepare for a unique sensory experience. The rosemary actually warms up the body, which is great for tired muscles. After rinsing off, the minty gel that is infused in the wonderfully large cream bar leaves a refreshing and cooling tingle. 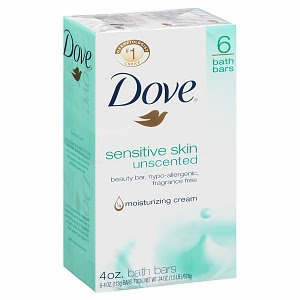 Both my male and female friends unanimously voted this bath soap as being their favorite scent. This sophisticated bar perfectly blends together a bright citrus neroli with a warm and mysterious amber. The smell is complex and expensive. I admit that I couldn’t put down the soap and kept holding it to my nose, like some sort of soap addict. This would be the perfect housewarming gift and you wouldn’t even need to wrap it. 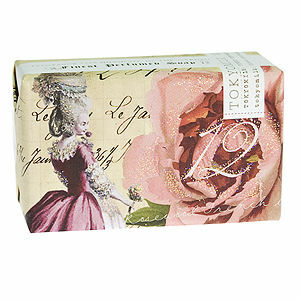 While all the TokyoMilk soaps are covered in gorgeous designs, I particularly loved this packaging inspired by Marie Antoinette with overlays of letters, prints and even glitter. It was so beautiful I couldn't bear to tear open the paper, so it’s sitting as artwork on my vanity. This was my favorite out of the bunch. 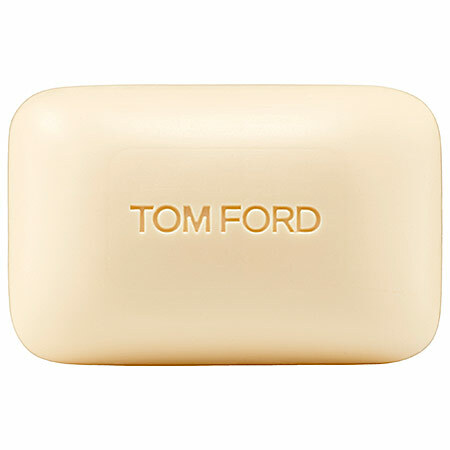 Specially designed for dry, sensitive skin, the non-soap formula is mild enough to be used as a facial cleanser. 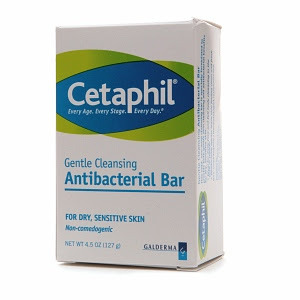 The antibacterial, noncomedogenic version was great for my irritating adult acne. I loved the simplicity of the cleanser that left my skin velvety soft with a barely there clean fragrance. I love dove soap. It does not dry skin and also makes skin soft. 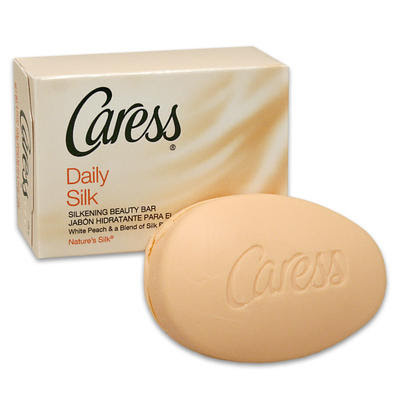 I'm not usually a bar girl, but I do like Caress. Caress is a great bar.